Slabs are constructed to provide flat surfaces, usually horizontal in building floors, roofs, bridges, and other types of structures. 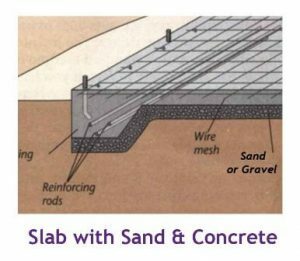 The slab may be supported by walls or by reinforced concrete beams usually cast monolithically with the slab or by structural steel beams or by columns, or by the ground. Slabs are classified into 16 types. 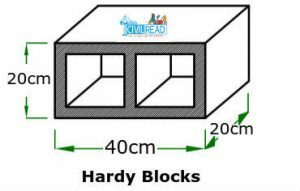 Where to use Hardy Slab? 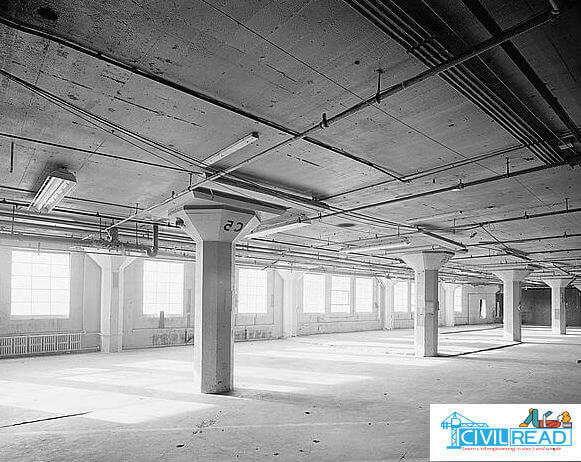 The flat slab is a reinforced concrete slab supported directly by concrete columns or caps. Flat slab doesn’t have beams so it is also called as beam-less slab. They are supported on columns itself. Loads are directly transferred to columns. In this type of construction, a plain ceiling is obtained thus giving attractive appearance from an architectural point of view. The plain ceiling diffuses the light better and is considered less vulnerable in the case of fire than the traditional beam slab construction. The flat slab is easier to construct and requires less formwork. This is one of the types of concrete slabs. The thickness of the Flat slab is minimum 8″ or 0.2m. 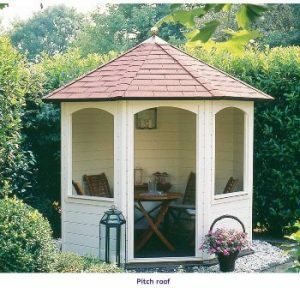 Larger headroom or shorter storey height & pleasing appearance. Flat slabs are generally used in parking decks, commercial buildings, hotels or places where beam projections are not desired. It increases the shear strength of the slab. Reduce the moment in the slab by reducing the clear or effective span. In flat plate system, it is not possible to have large span. Not suitable for supporting brittle (masonry) partitions. Slab without drop and column without column head(capital). The slab which is supported on Beams and columns is called conventional slab. In this kind, the thickness of slab is small whereas depth of the beam is large and load is transferred to beams and then to columns. It requires more formwork when compared with the flat slab. In conventioanl type of slab there is no need of providing column caps. The thickness of conventional slab is 4″ or 10cm. 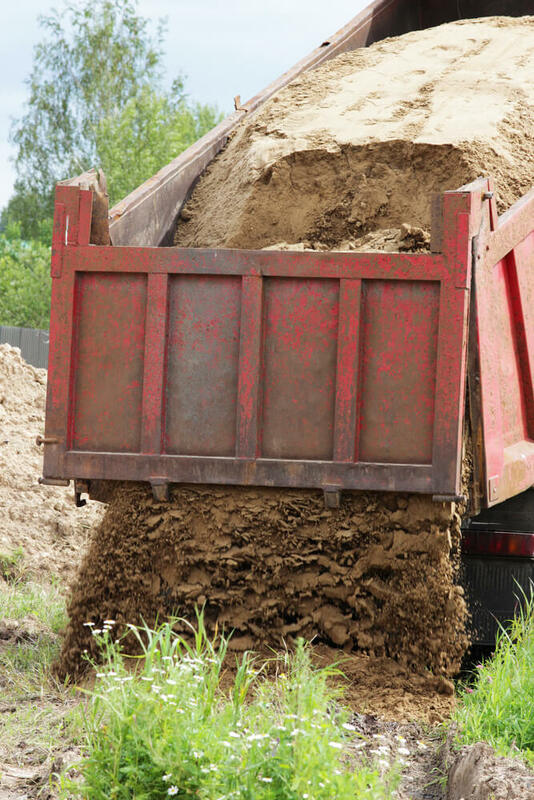 5″ to 6″ inches is recommended if the concrete will receive occasional heavy loads, such as motor homes or garbage trucks. 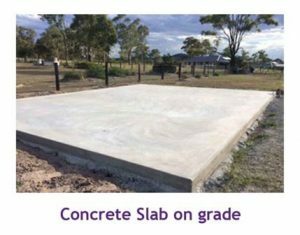 Conventional concrete slabs are square in shape and has a length of 4m. 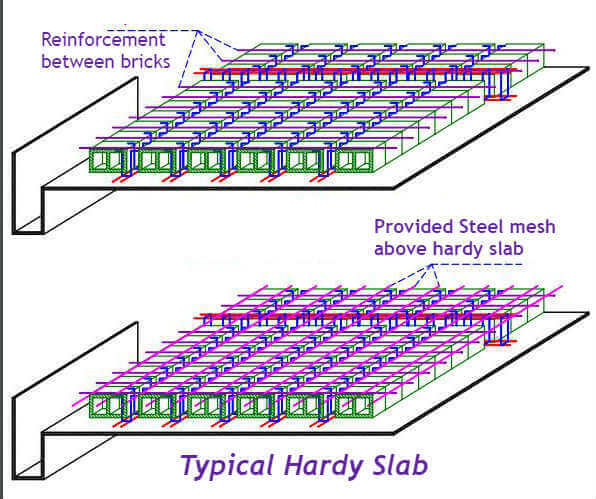 Reinforcement is provided in conventional slab and the bars which are set in horizontal are called Main Reinforcement Bars and bars which are set in vertical are called Distribution bars. One way slab is supported by beams on the two opposite sides to carry the load along one direction. The ratio of longer span (l) to shorter span (b) is equal or greater than 2, considered as One-way slab. In this type slab will bend in one direction i.e in the direction along its shorter span. 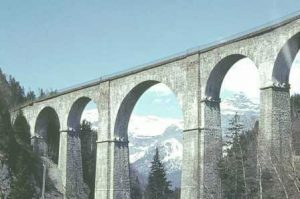 However minimum reinforcement known as distribution steel is provided along the longer span above the main reinforcement to distribute the load uniformly and to resist temperature and shrinkage stresses. In general length of the slab is 4m. But in one way slab one side length is 4m and another side length is more than 4m. So it satisfies the above equation. Main reinforcement is provided in shorter span and distribution reinforcement is provided in longer span. Distribution bars are cranked to resist the formation of stresses. Example: Generally all the Cantilever slabs are one Way slab. Chajjas and verandahs are a practical example of one way slab. 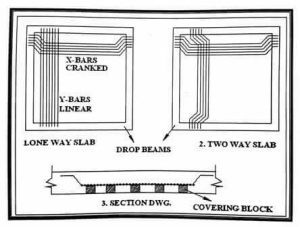 Two way slab is supported by beams on all the four sides and the loads are carried by the supports along both directions, it is known as two way slab. In two way slab, the ratio of longer span (l) to shorter span (b) is less than 2. The slabs are likely to bend along both the directions to the four supporting edges and hence distribution reinforcement is provided in both the directions. In this kind of slab, the length and breadth of the slab are more than 4m. To resist the formation of stresses distribution bars are provided at both the ends in two way slab. These types of slabs are used in constructing floors of multi-storeyed building. Hollowcore ribbed slabs derive their name from the voids or cores which run through the units. The cores can function as service ducts and significantly reduce the self-weight of the slabs, maximizing structural efficiency. The cores also have a benefit in sustainability terms in reducing the volume of concrete used. 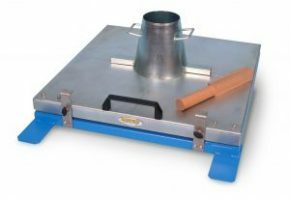 Units are generally available in standard 1200 mm widths and in depths from 110mm to 400 mm. There is total freedom in length of units. These type of slabs are Pre casted and it is used where the construction has to be done fast. The hollow core ribbed slabs have between four and six longitudinal cores running through them, the primary purpose of the cores being to decrease the weight, and material within the floor, yet maintain maximal strength. To further increase the strength, the slabs are reinforced with 12mm diameter steel strand, running longitudinally. This is one of the types of concrete slabs. By using tower cranes Hollow slabs are inserted between the beams. The gaps between the slab is filled with screed. Screed is a concrete material generally we use 20mm aggregate in concrete whereas in screed we use baby chips(small broken stones) as aggregates. Hollow core ribbed slabs have excellent span capabilities, achieving a capacity of 2.5 kN/m2 over a 16m span. The long-span capability is ideal for offices, retail or car park developments. Units are installed with or without a structural screed, depending on requirements. Slabs arrive on-site with a smooth Pre-finished soffit. In car parks and other open structures, Pre-finished soffits offer a maintenance free solution. 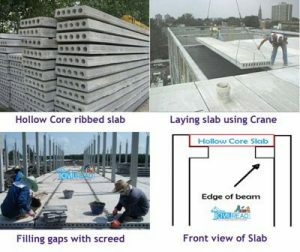 Hollow core ribbed slab not only reduces building costs it also reduce the overall weight of the structure. Excellent fire resistance and sound insulation are another attributes of hollow core slab due to its thickness. It eliminates the need to drill in slabs for electrical and plumbing units. Easy to install and requires less labour. If not properly handled, the hollow core ribbed slab units may be damaged during transport. It is necessary to arrange for special equipment for lifting and moving of the precast units. Not economic for small spans. Step 1 : Formwork is arranged and then shutters are fixed on the formwork. Step 2 : Hardy blocks are placed on the shutter with one brick gap on the entire shutter. Step 3 : The gaps between the bricks are called a rib. Reinforcement is provided in a form of the beam within the gap. Step 4 : After placing the rib, the plane steel mesh is placed on entire slab area resting on ribs. Step 5 : Now pouring of concrete is done on a slab. Hardy slab is used where temperatures are very high. To resist the temperature from top of the slab thickness is increased. The heat coming from walls are resisted by using special bricks which has thermacol in it. Thermacol is the best insulator of sunlight. Reducing slab weight by reducing the amount of concrete below neutral axis. Ease of construction, especially when all beams are hidden beams. Economic for spans > 5m with moderate live load: hospitals, office and residential buildings. Improved insulation for sound and heat. If not properly handled, the hollow core ribbed brick units may be damaged during transport. Waffle slab is a reinforced concrete roof or floor containing square grids with deep sides and it is also called as grid slabs. This kind of slab is majorly used at the entrance of hotels, Malls, Restaurants for good pictorial view and to install artificial lighting. This a type of slab where we find a hollow hole in the slab when the formwork is removed. 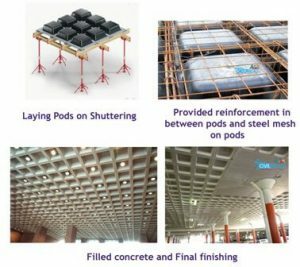 Firstly PVC trays (pods) are placed on shuttering then reinforcement is provided between the pods and steel mesh is provided at top of the pods and then concrete is filled. After concrete sets, the formwork is removed and PVC pods are not removed. This forms a hollow hole in it in which hole is closed at one end. The concrete waffle slab is often used for industrial and commercial buildings while wood and metal waffle slabs are used in many other construction sites. This is a one of the types of concrete slabs. A waffle slab has a holes underneath, giving an appearance of waffles. It is usually used where large spans are required (e.g auditorium, cinema halls) to avoid many columns interfering with space. Hence thick slabs spanning between wide beams (to avoid the beams protruding below for aesthetic reasons) are required. The main purpose of employing this technology is for its strong foundation characteristics of crack and sagging resistance. Waffle slab also holds a greater amount of load compared with conventional concrete slabs. Waffle slabs are able to carry heavier loads and span longer distances than flat slabs as these systems are light in weight. Waffle slab can be used as both ceiling and floor slab. Suitable for spans of 7m – 16m ; longer spans may be possible with posttensioning. Waffle slab is not used in typical construction projects. The casting forms or moulds required for pre- cast units are very costly and hence only economical when large scale production of similar units are desired. Construction requires strict supervision and skilled labour. These kind of slab is generally constructed in temples, Mosques, palaces etc. 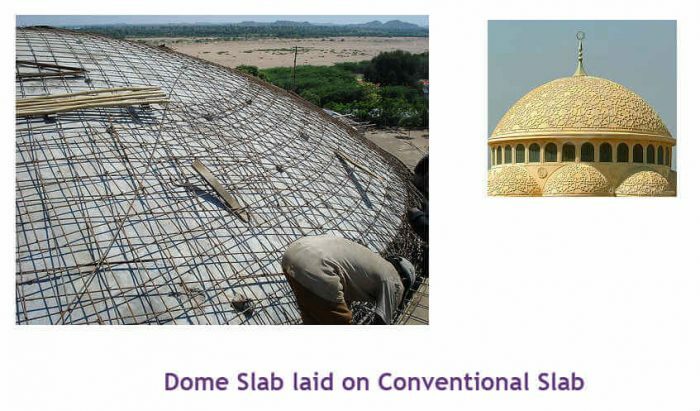 And Dome slab is built on the conventional slab. Thickness of Dome slab is 0.15m. Domes are in the semi-circle in shape and shuttering is done on a conventional slab in a dome shape and concrete is filled in shuttering forming dome shapes. This is a one of the types of concrete slabs. Pitch roof is an inclined slab, generally constructed on resorts for a natural look. Compared to traditional roofing materials Tile-sheets used in pitch roof slab are extremely lightweight. This weight saving reduces the timber or steel structural requirements resulting in significant cost savings. Tile-sheets are tailor made for each project offering labour cost savings and reduced site wastage. And the thickness of the slab is depends on the tiles we using it may be 2″-8″. This is a one of the types of concrete slabs. Pitched roof sheds off rain water better. This slab gives you internal storage or room space. It is less likely to leak. This type of slabs are not suggested for long spans. Repairs in slabs ike plumbing repair or electric wiring on slabs is difficult. This is a type of slabs which is generally adopted in the construction of bridges. Bridges are subjected to two loads moving load from the vehicles and Wind load. These slabs are adopted at a place where there is a need of redirecting wind load and if there is a long curve in direction of slab these slabs are adopted. It resists the fall of the bridge due to heavy wind load. They were originally built by stone or brick but these days these are built by reinforced concrete or steel. The introduction of these new materials allow arch bridges to be longer with lower spans. This is a one of the types of concrete slabs. The slab which is tensioned after constructing slab is called Post tension slab. Reinforcement is provided to resist the compression. In Post tension slab the reinforcement is replaced with cables/ steel tendons. Post-Tensioning provides a means to overcome the natural weakness of concrete in tension and to make better use of its strength in compression. The principle is easily observed when holding together several books by pressing them laterally. 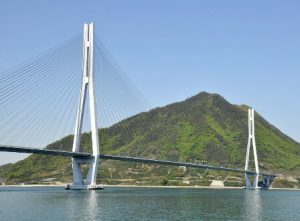 In concrete structures, this is achieved by placing high-tensile steel tendons/cables in the element before casting. When concrete reaches the desired strength the tendons are pulled by special hydraulic jacks and held in tension using specially designed anchorages fixed at each end of the tendon. This provides compression at the edge of the structural member that increases the strength of the concrete for resisting tension stresses. If tendons are appropriately curved to a certain profile, they will exert in addition to compression at the perimeter, a beneficial upward set of forces (load balancing forces) that will counteract applied loads, relieving the structure from a portion of gravity effects. This is a one of the types of concrete slabs. In this type of slab, cables are tied instead of reinforcement. In Steel reinforcement, the spacing between bars is 4inch to 6inch where as in Post tension slab the spacing is more than 2m. Cracks that do form are held tightly together. Post tension slabs are excellent ways to construct stronger structures at an affordable price. The post tension slab can be made only by skillful professionals. The main problem with using post tension slab is that if care is not taken while making it, it can lead to future mishaps. Many a times, ignorant workers do not fill the gaps of the tendons and wiring completely. These gaps cause corrosion of the wires which may break untimely, leading to some failures unexpectedly. The slab which is tensioned before placing the slab is called Pre tension slab. The slab has same features of Post tensioning. If the span of the slab is very long, then we go for cable suspension slab which is supported on cable such as London bridge, Howrah bridge etc. 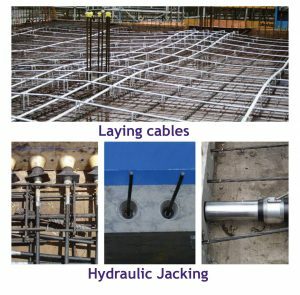 Generally, in the construction of houses for every 4m, we provide a column whereas in cable suspension slab for every 500m we provide a column. This kind of slab is provided where the length of the span is more and difficulty in building columns. The slabs are tied with cables and these cables are joined to columns. The slab which provided above the door for storage purpose is called Low roof slab. Slab is closed at all ends and open at one end. This slab lies below the actual slab and above the door sill level. These types of concrete slabs are used in houses. 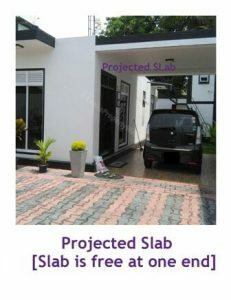 The slab which has one side fixed and the other side is free is called as Projected Slab or Cantilever slab. These type of slabs are generally constructed in hotels, Universities, function halls, etc. to use that area for dropping or picking up zone and for loading and unloading area. This is a one of the types of concrete slabs. The slab which is casted on the surface of the earth is called a Ground slab. This type opf slab is used in the Basement floor. Usually after casting Plinth beams. Sand is filled at an height of 0.15m and then Sand level is rammed. Then PCC is poured on sand upto a height of Plinth beams. Its an economic way of constructing ground slab which use majorly in India. In high rise buildings after constructing Plinth beam the termite control is done in between the beams and then polythene sheet is laid to avoid termites inside the slab and then steel mesh is provided and concrete is filled. This costs more when compared with the previous one and requires more concrete than the first one. 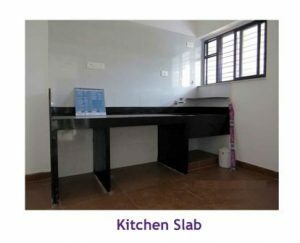 Slab which is provided below the washrooms to hide the sewage pipes or sewerage pipes is called Sunken slab. In this type, the pipes that carry water are concealed below the floor. Special care has to be taken to avoid leakage problems. After casting sewage pipes in the slab the slab is filled with coal or broken pieces of bricks. There are two types of the sunken slab. The slab which is provided below the normal floor level at a depth of 200mm to 300 mm and filled with broken pieces of bricks is called Sunken slab. The Slab which is provided above the normal floor level at a height of 200mm to 300mm and filled with coal or broken pieces of bricks called Sunken slab. This kind of chajja (Slab) is provided in drawing rooms and kitchen for storing House material. 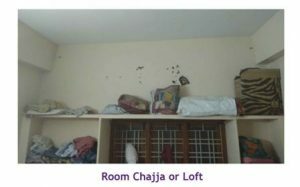 The usual difference between low roof slab and Room chajja is Low roof slab hides house material and whereas Room Chajja or Loft doesn’t hides house material they are open and provided above the door side. This is a one of the types of concrete slabs. The slab is provided in the kitchen for its platform. For placing stove and other kitchen material is called Kitchen Slab. It has a breadth of 0.5m and length of wall and thickness is 2″. Lintels are provided Inside building above the doors and windows to re direct the top load. There are two types of lintels. Pre cast Lintels: Lintels which are manufactured in factories is called Pre cast Lintels. Cast in situ: Lintels are casted at the site itself is called Cast in situ lintels. 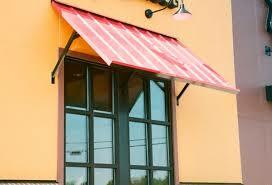 Sun Shade is provided outside building above the Doors and windows are called Sun shade slab. The slab stops rain to come inside the building and direct sunglight. This is a one of the types of concrete slabs. Never Miss an update Click on Red notification bell and allow notification. Stay tuned! More are updated Soon!!. 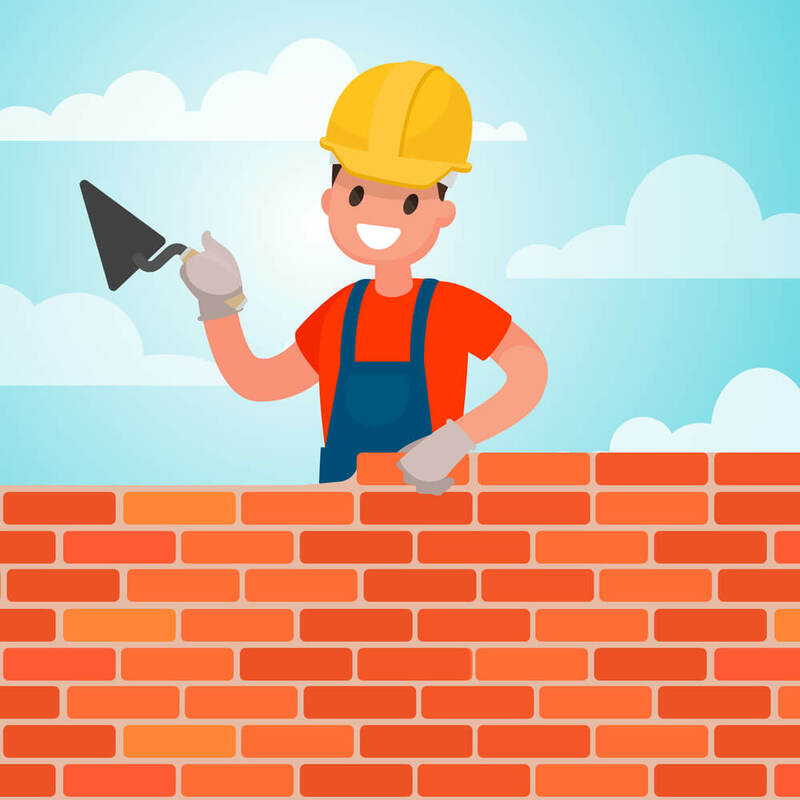 Wonderful and INFORMATIVE for Someone who is KEEN to LEARN all there is to know BASIC’S about CONSTRUCTION and ENGINEERING without any BACKGROUND of zilch KNOWLEDGE…THANKS …! You are great for sharing basic information most civil engineers had heard but taken for granted, thus most of them forget, that includes me. I know all of these slabs you’d stated, but to mention them…..hmmm,…. and that is why you nailed it. thanks again. Plz gov me a all the procedure of concrete mix design M30..with all values..
Sir you should include steel deck slab which also being widely used these days. There are other void deck slabs like bubble deck and mangalore tiles etc can be usd to reduce the dead wight . please add them too. Will make a note of it. This is very useful i hope you will give us good knowledge in future. Bookmark page bro. I cant make it in PDF. Its impossible to insert whole images again . Use bookmark feature in your chrome browser u can read it without internet. Than I have one question. What are the different levels in buildings? are u referring to levels in planning or in structure ? Thanks alot for such perfect Answer. My husband and I just got a driveway and some of the workers said they were happy working on these kind of slabs. It got me curious about if there were different kind of concrete slabs! I didn’t know that there were 16 different types of slabs in construction! That is a lot of different types! I have never heard of hollow ribbed slabs before. That is really cool that they are slabs with voids with run through the whole thing to make them less heavy! This is all really interesting! Thank you for the information! Hii sir i m interested in types of slabs. So sir can u give me more guidence in them details such as concrete grade or bars provided or something like that.. Thanks sir that is good and easily Ex..
What are the functions of exterior chajja? Does it provides any strength to the slab inside? No, it doesnt provide any strength to slab its made to stop water entry during monsoon and sunlight during summer. Hey, does the hollow core ribbed slab work well on commercial projects with lots of weight load as well as lots of wall alternations ? well there are certain specifications and rules that should be taken care of when you are considering the hollow core slab for your construction. Manufacturing companies make the slabs as per your plan. Hi, im grateful u made this blog. its very helpful. can u provide a percentage how often these types use in consturction. Many thanks and awaiting your post! The concept was detailed explanation…. WOW, that is great.l love it l must say. This is a very understandable and useful,keep it up we thanks alots sir. My name is shamim ur rehman from Pakistan less developed area balochistan.I m civil engineering student now final is in progress. Hot mix asphalt HMA mix design is my final year project could you provide specific research about it? Thank u sir.its very useful for civil engineering students.pls send me a method of section for strength of materials. Hi Sir, It was very useful lecture for civil engineering, Thank you a lot! I am final year Civil Engineering Student. I am in love with Voided slab system because it is having a lot of benefits in various dimensions. Plastic spheres are used in this slab system to reduce its weight dramatically. Do you know about this slab system ? If yes did you worked on it ? Hi there where are you based would like to talk about a new slab design that will revolutionize the construction industry. Hi bro .. This blog mostly useful to know everything about construction in easy words and photographs .. I want suggestion about , if slab height is nearly double the actual slab height .. Which type of column to be use d.
Size of column and beam you prefer ..
Plz give me suggestions to my mail ..